Activision have today detailed the Infinite Warfare beta content to prep us for its arrival next week. The four-day long multiplayer beta kicks off first on PlayStation 4 next Friday and Xbox One players can join the action the following week. Access is granted via pre-orders from select retailers and a PC beta is not planned. 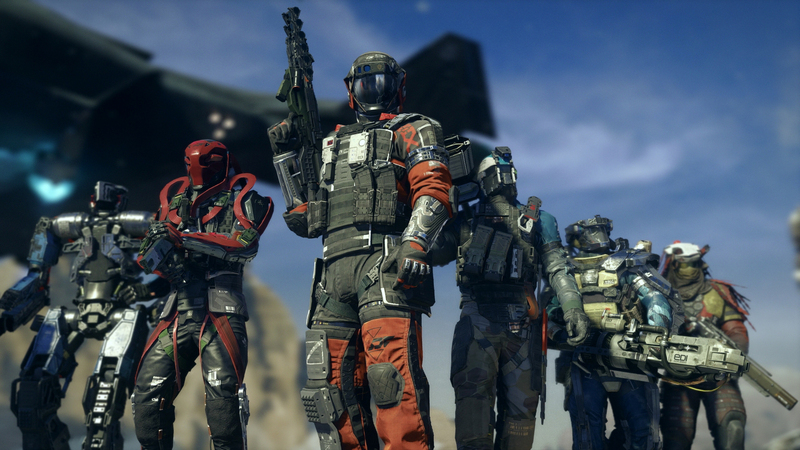 A big new feature to Call of Duty multiplayer, Combat Rig allows players to choose a character that suits their playstyle best. Rigs come with three Payloads and three Trait but players have to choose one for each. Payloads are weapons or abilities that can be activated mid-game when earned while Traits are passive abilities that open up new gameplay opportunies. 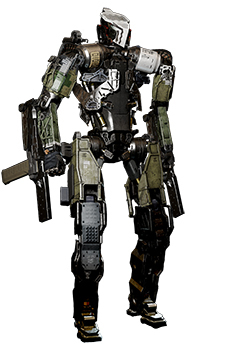 Players can change their Combat Rigs mid-game, providing them with a new way to shake up the battlefield. Mission Teams is one of the new features coming to Infinite Warfare and will be available in the beta. With Mission Teams, players will earn a team rank for completing missions while in a team. Players will be able to assume the role of a team Commander and thus assign missions to players as well as comment on their success or failure. 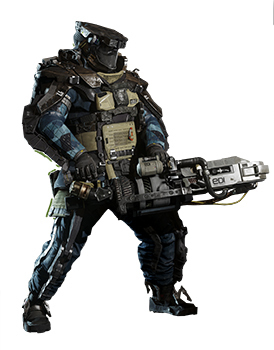 Rewards include calling cards, camos, emblems, unique Rig cosmetics and specific prototype weapons only available from the specific team. 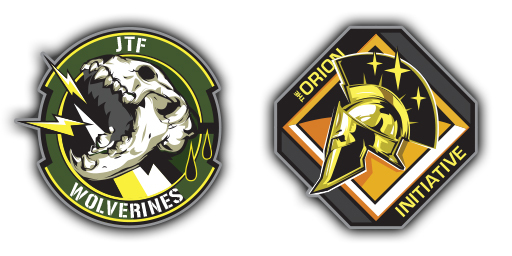 Two of the four missions will be featured in the beta and players will be able to join the aggressive JTF Wolverines team from the start. As you progress through the beta, you will then be able to join the Orion Initiative who favour organised strategy in objective missions. The beta will also include a range of other content, such as weapons, lethal grenades, Scorestreaks and more.